The future belongs to banks that reach out to their customers, giving them the level of personalised service they have come to expect from the likes of Amazon, Google and Apple. 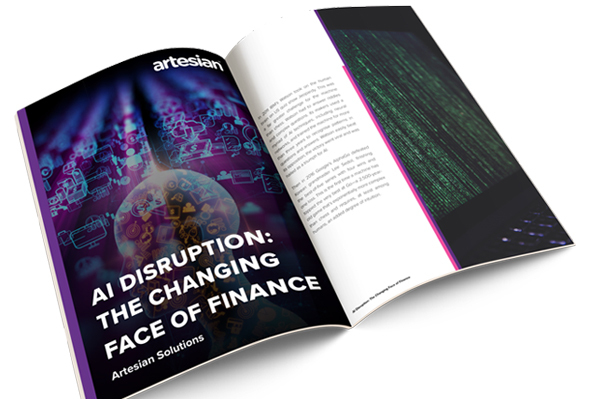 It's not surprising then that there's a lot of buzz around the potential benefits and impacts of Artificial Intelligence (AI) applications in the banking and finance sector. While still in its infancy the AI evolution is upon us, and for those that invest now, and are ready to adapt to working with machines, the rewards will be better customer experiences delivered faster, with less risk, and at lower cost for sustainable competitive advantage and revenue growth.